The Bouygues board has rebuffed Numericable’s offer for some plausible reasons. Patrick Drahi, the ambitious Numericable boss, might yet gain favour with a hefty break fee and job commitments. But with a stretched valuation and the government still opposed, the risks are big. 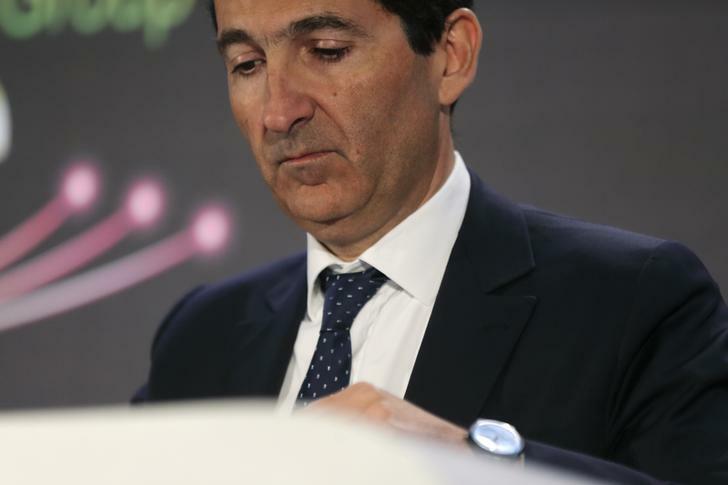 Patrick Drahi, Franco-Israeli businessman, Executice Chairman of cable and mobile telecoms company Altice and founder of Numericable, attends a news conference in Paris, March 17, 2014. The board of French conglomerate Bouygues rejected a bid for its telecom unit, reportedly valued at just over 10 billion euros, from larger rival Numericable-SFR. The board said it was convinced Bouygues Telecom could take advantage of a new era of growth in the market driven by digital data use. It said the unit was capable of achieving an EBITDA margin of 25 percent by 2017. In a statement, the board added that the offer presents “a significant execution risk, which should not be borne by Bouygues” in terms of competition law in the fixed and mobile markets. The offer by Altice, made through its subsidiary Numericable-SFR, did not factor in the forthcoming auction of radio spectrum for 4G mobile broadband network, it added. The board said it also paid attention to the social risks of the deal and impact of market consolidation on jobs. At 1055 GMT, shares in Bouygues dropped 8 percent to 35 euros, while shares in Numericable-SFR were down 9.3 percent to 49.4 euros. Meanwhile, Altice shares were down 6.4 percent to 121.7 euros.